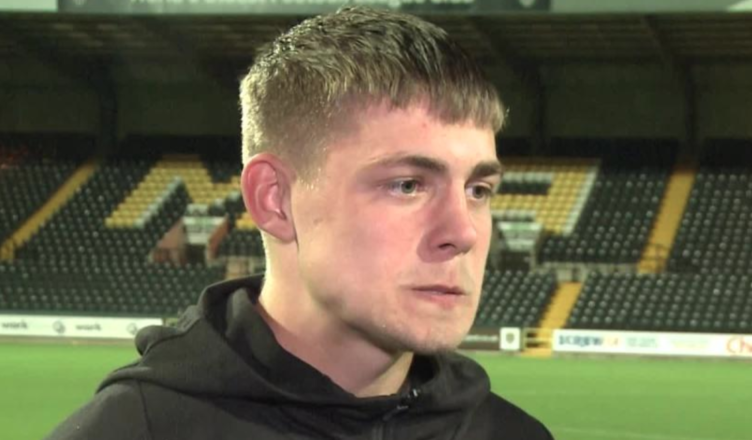 Elias Sorensen’s spell at Blackpool goes from bad to worse – What on earth is going on here.. – NUFC blog – Newcastle United blog – NUFC Fixtures, News and Forum. 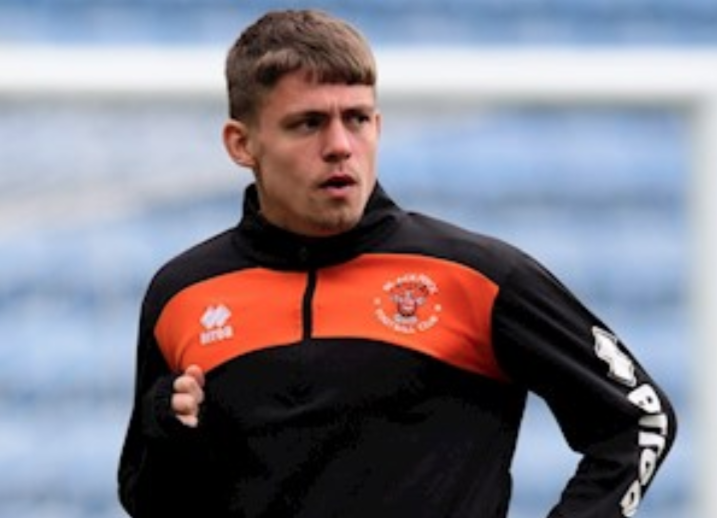 Elias Sorensen’s spell at Blackpool goes from bad to worse – What on earth is going on here..
For the third game running, Elias Sorensen failed to even gain a place on Blackpool’s bench over the weekend – with Terry McPhillips excluding him from the squad in their 4-0 defeat at Bristol Rovers on Saturday. This means the Denmark U-21 international has now played just 32 minutes of football since he sealed a loan move to Blackpool over 6 weeks ago now, meaning a deal that was meant to benefit him has quickly turned into a complete and utter disaster for the lad. His lack of game time over the last month was summed up when he returned to Tyneside a few days ago to feature for our U-23 side, with him playing more that night than he has over 7 League One games for Blackpool. It’s been confirmed that our welfare officers have visited to watch him train for the Seasiders, but the club may need to consider taking action sooner rather than later. After 21 goals so far this season and a whole host of lower league clubs were pushing to sign him on loan in January, it wouldn’t be good enough to see him sitting on the bench – never mind having him totally out of the manager’s matchday plans and excluded from the squad. We don’t know the ins and outs – maybe he’s not been up to scratch in training or hasn’t shown the right attitude thus far – but Newcastle must be seriously considering recalling him. As much as he needs experience at senior level, he’d be better served banging them in for fun at U-23 level than seeing his confidence knocked at Blackpool after playing just half an hour of football in almost 6 weeks. If Benitez stays this summer, these 10 Newcastle players look VERY likely to leave..
League one is a tough league maybe this player isn t physically ready for being kicked about by league one defenders. Don’t think this is the same manager who worked with Longstaff..
Bring the lad back, after great performances for the u-23s, you don’t just fall apart overnight, if he was that bad, that bloody manager will say so or send him back. Blackpool manager clearly keeping his own players sweet.